JP upgraded their awesome GMR-13 9mm AR rifles with a new lower receiver that features last round lock back, an improved magazine release and a flared magwell. The new model designation is GMR-15. Fortunately JP has made the new 9mm lower available in kit form. 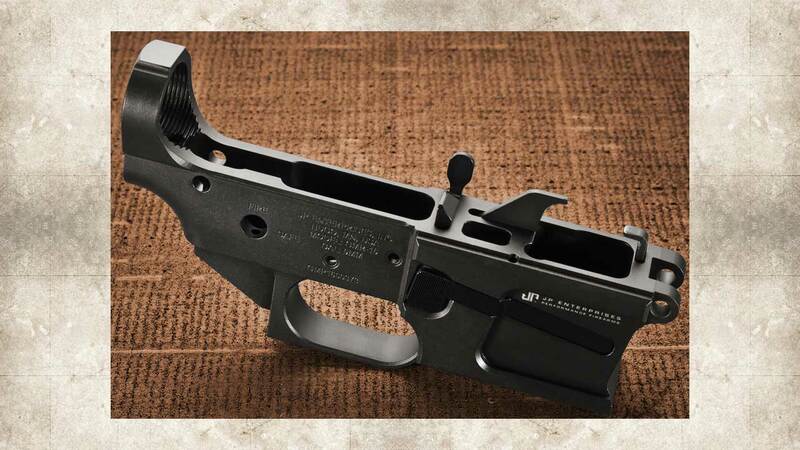 The “JP GMR-15 9mm Billet Lower Receiver Kit JPGMR15LRK1” would be my choice for a 9mm AR build today.